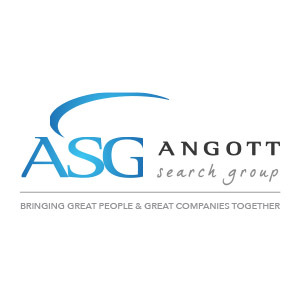 Angott Search Group has partnered with a financial services client in their search for an Investment Advisor. Advise clients (primarily community banks and credit unions) on their fixed income investment portfolios on a non-discretionary basis in order to optimize the return, while managing risk (e.g., ALM, interest rate, credit, liquidity, concentration). Assist in the development and analysis of investment and funding strategies and presents them to the CEO, CFO, and ALCO. Attend client board and ALCO meetings. Provide clients with asset/liability management consulting. Perform creditworthiness (due diligence) of securities issuers. Engage in new business development. Bachelors’ Degree in finance, economics, accounting, business, etc. required. CFA, Masters’ Degree or equivalent experience preferred. Series 65 Uniform Investment Advisor Law Exam certification or ability to pass it within six months required (not required for candidates with CFA, CFP, ChFC, etc.). Minimum of five years’ experience in banking, fixed income investments, financial analysis or investment advisory work. Familiarity with fixed income portfolio accounting. Knowledge of financial statements (balance sheets and income statements). Knowledge of mortgage servicing rights valuations. Very good Excel, Word and other MS applications skills and experience required.